As many as 10.2 lakh students are going to appear for the Joint Entrance Examination Main (JEE-M) which is scheduled to conduct tomorrow at 1,781 centres, all over India. JEE Main Answer Key 2017 Set a, b, c, d.
It will be conducted in two parts, paper I and paper II. In Paper-I (which is for BE/B Tech) will be conducted in both online and offline. The Paper II (which is for B Arch/B Planning) will be conducted in only offline mode. Nearly 1,781 centres in nearly 109 cities are allotted for this examination. 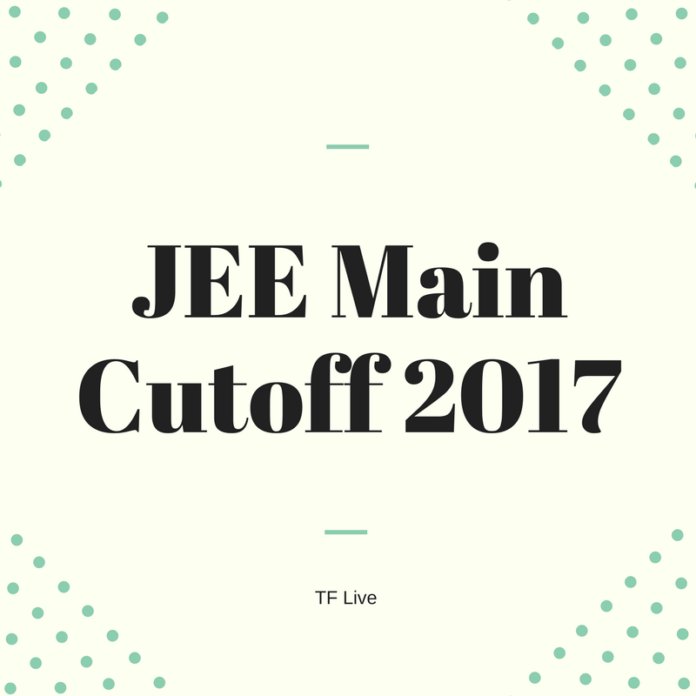 The candidates, who want to appear for JEE-Advanced 2017, need to clear the JEE-M test first. On this note, HRD Ministry has brought up two changes in the JEE pattern for 2017. One among them is there is going to be no weightage for class 12 marks while calculating the ranks in the JEE (Main) examination. Another one is the candidates should secure at least 75 percent in class 12 exams or to be top 20 percentile, need to qualify for IITs, NITs, IIITs and such other CFTIs for which the admissions are purely based on the JEE-M or JEE Advanced ranks. There is an exception for the SC/ST students, as they are eligible, even if they get a minimum of 65 percent.